Summer Landscape Set Of Images. 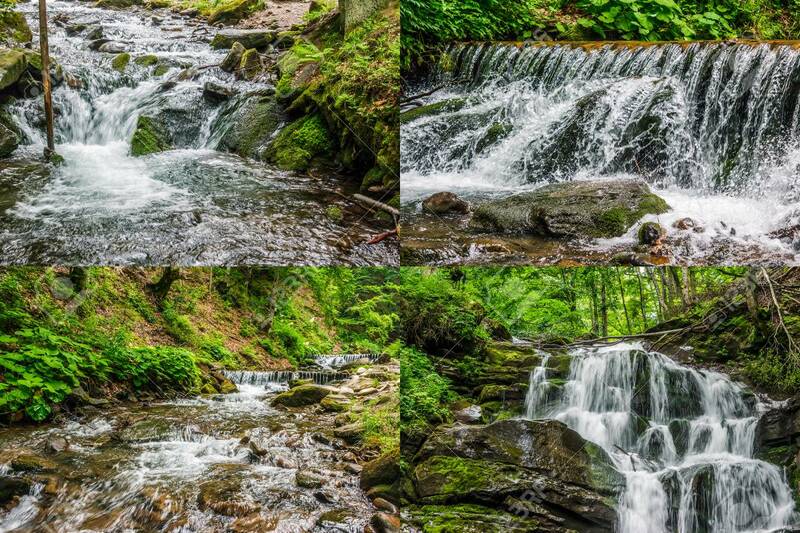 Small Cascades On The Forest.. Stock Photo, Picture And Royalty Free Image. Image 69533007.